I am delighted to announce that a selection from my project Under The Same Stars is now on exhibit at the Embassy of Canada Art Gallery in Washington, DC. 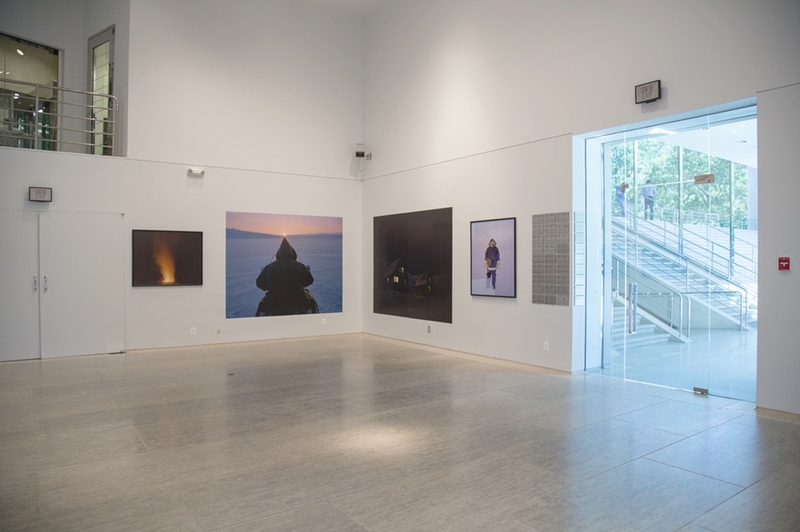 Curated by Kim Hubbard, senior photo editor at National Geographic, this show will focuses on the realities of winter life on Baffin Island in the Canadian Arctic. The exhibition will be open to the public from 9 AM - 5 PM, Mon-Fri from September 16th through January 31st. The address is 501 Pennsylvania Ave NW, Washington, DC. There will also be an opening event on Thursday, November 12th at 5:30 PM, to celebrate the exhibition and the 25th anniversary of Fulbright Canada. The event will be open to the public and I will be giving a short talk about the making of the work. Hope to see you there!